a) the threats or danger that your eyes may show you. b) how you “always have been” since you were little, or even since you were born. c) an intertwined mixture of good and bad, sickness and health, unity and disconnect. This week’s sermon addresses these common views (and more) of what we call reality, and considers a new view: that reality is spiritual, good, and deeply interconnected with God. 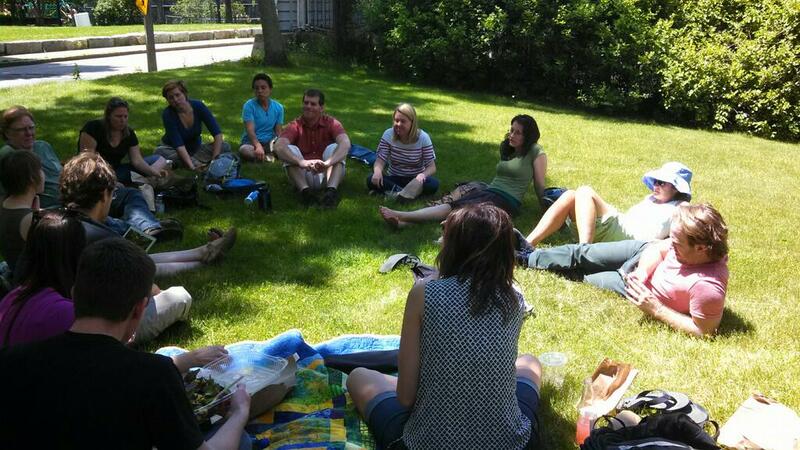 Meeting for church ~outdoors~ at our normal spot in Johnson Park, 10:35am. (Heads-up: it may be cooler tomorrow morning – around 60º – so don’t forget your sweater!) We’d love to share in this goodness with you.